The Greedy Pinstripes: Where in the World in Roy White Day at Yankee Stadium? Where in the World in Roy White Day at Yankee Stadium? Every time the New York Yankees organization holds a “day” at Yankee Stadium, Derek Jeter Day being the most recent ceremony in the Bronx of course, there is also a clamoring from the fans for a day for this player or that player from the past. No player is brought up more so than Roy White and he was brought up again on the blog this past week by one of the members of the Greedy Pinstripes family, Rev LGMofield, and I have to say that I 100% absolutely and completely agree with his post. His comment was that if the Yankees can hold a Tino Martinez Day and a Paul O’Neill Day that they should be able to have a Roy White Day and Mr. Mofield couldn’t be more correct in that statement. Here’s just a few of the reasons why Mr. White has been snubbed in my opinion. 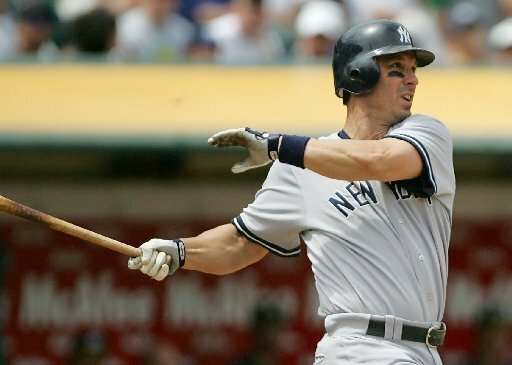 Tino Martinez played a whole seven seasons for the Yankees amassing 1,054 games and 4,244 plate appearances for the pinstripes. Tino slashed .276/.347/.484/.831 during that time with 192 home runs and 739 RBI. Tino had a 16.6 WAR while with the New York Yankees but most importantly he replaced a legend and fan favorite in Don Mattingly. Paul O’Neill meanwhile played a whole nine seasons in the Bronx which included 1,254 games and 5,368 plate appearances. During his tenure as the Yankees right fielder O’Neill slashed .303/.377/.492/.869 with 185 home runs and 858 RBI. O’Neill had an amazing 26.6 WAR during his time with New York and quickly became one of the most beloved Yankees during the dynasty era. Remember him walking off the field in Yankee Stadium during the 2001 World Series with the Arizona Diamondbacks? Just thinking about that crowd chanting his name gives me chills and it’s been 16 years later now. 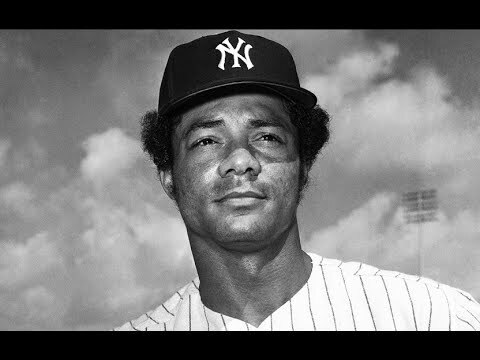 Roy White on the other hand played his entire 15- season career with the Yankees from 1965 to 1979 appearing in 1,881 games while taking 7,735 chances at the plate for the Yankees. White hit 160 home runs in an era where there wasn’t many hitting 30 home runs a season let alone more, unlike the time that both O’Neill and Martinez played, and drove in 758 RBI while slashing .271/.360/.404/.764. It’s nearly impossible, and a bit redundant in my opinion, to compare eras and the game of baseball 30 seasons later but that stat line looks an awful lot like Tino Martinez’s stat line, doesn’t it? Well until you look at WAR and see that White had a 46.7 WAR in his 15 seasons. One could argue he was more valuable than both O’Neill and Martinez combined, he just didn’t have the help behind him and beside him that the other two did. Now I get the whole sentiment that both Martinez and O’Neill were part of the “Dynasty Years” that brought the Yankees four World Series championships and such but are the Yankees using Monument Park to honor and commemorate the player or the team? Because if it is the player then White is getting the short end of the stick here by the Yankees. White cannot help the fact that he played with the Yankees during 60’s and 70’s when the Yankees were terrible, that’s on management and ownership and namely George Steinbrenner. When White did make the postseason (1976, 1977 and 1978) he did slash .278/.387/.430/.817 reaching the World Series in all three seasons and winning two of them alongside Reggie Jackson, Thurman Munson and others. Now while I understand that this goes far beyond just a simple look at the stats. I know it has a lot to do with what the player did for the team and what the team meant to the game at the time and all that but still, the stats go hand-in-hand with that in my opinion. You have to be a big part of the city and the team on and off the field in my opinion to find yourself in Monument Park, and honestly I wasn’t alive when Roy White was in his prime so I don’t know what kind of character he was in the clubhouse and on the field, but the stats back up the claims. Now where’s my Roy White Day at the Stadium? Again, a big shout out to Rev LGMofield for the idea for the article and the great comment. Enjoy the day. I agree Roy White should have his day.He was their LF during the bad years and then DH /LF during 77 and 78. I watched RW play many, many times at the stadium. I agree 1000%. 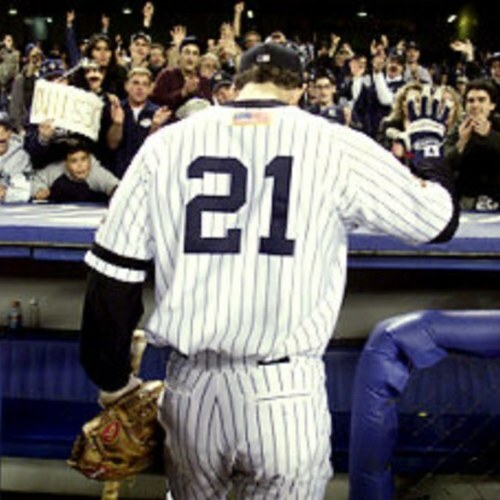 Deserves to be honored as a great Yankee as much as any other. I had the pleasure of sitting with him for a few hours on a couple occasions, my company was doing a charity website for him. He was a gentlemen and total class act. We spent an hour talking about the "Bronx Zoo" as the champs of the 70's became known. I hope they do a Roy White Day.